The Affluenza Exhibition: Can design make you happy? Can design make you happy? 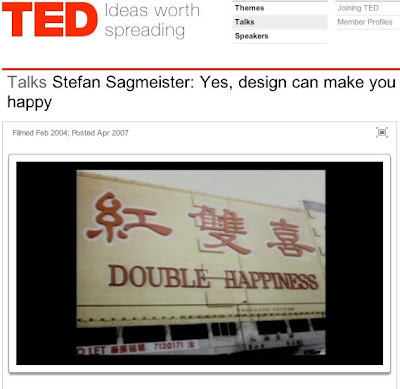 Can design make you happy? Stefan Sagmeister says yes. Watch his TED talk here.